Power Moves: Counter Strike Global Offensive Goes free to play and adds in a Battle Royale mode. 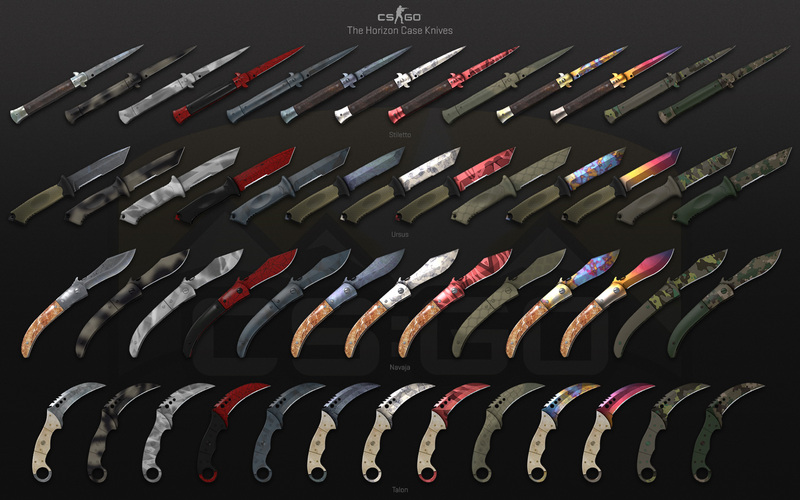 Counter Strike Global Offensive aka CS:GO is one of the biggest games world wide with 25 million copies sold and a player base averaging around half a million online at peak time. (11 million total played the game just last month). Let that soak in. Now developer Valve has made two powerful moves: The game has gone free to play removing all barriers for new fans to join in and added a Battle Royale mode to capitalize on the most popular game type of the last 5 years. These are two very important tools that the phenomenon known as Fortnite uses to grow it’s popularity and we have no doubt Valve has been watching that closely. In fact it was Valve who pioneered free to play economies with Team Fortress 2! It’s compelling stuff and I can’t wait to see how things play out. There’s little doubt that these changes will create an all new CS:GO growth spurt that will line Valve’s pockets quite nicely. The Danger Zone Case features 17 community-designed weapon finishes, and theHorizon knives as rare special items. Click here for more details.